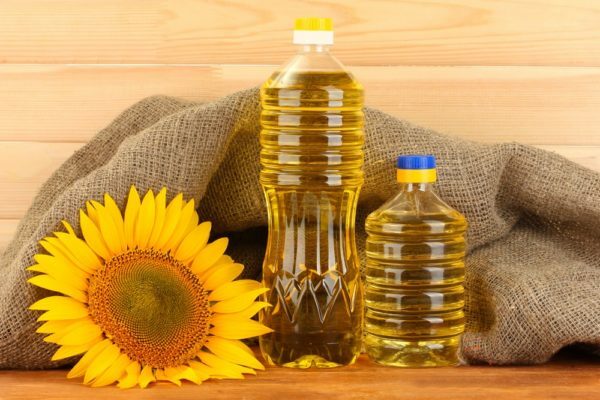 The specialists of analytic centre UkrAroConsult after drawing up a balance of December 2016, have acquainted about increasing of sunflower oil production level of small and big plants. From the beginning of 2016, including first months of 2017, general amount of produced sunflower oil in all factories is a little more than 2 MMT, and this data in 42% exceed producing of a season in the same period of last year. It worth mentioning that Ukraine exported 1,8 MMT of sunflower oil, during 4 months of previous year. This is the historic maximum as this data in 23% exceeds the results of the same period of previous season.